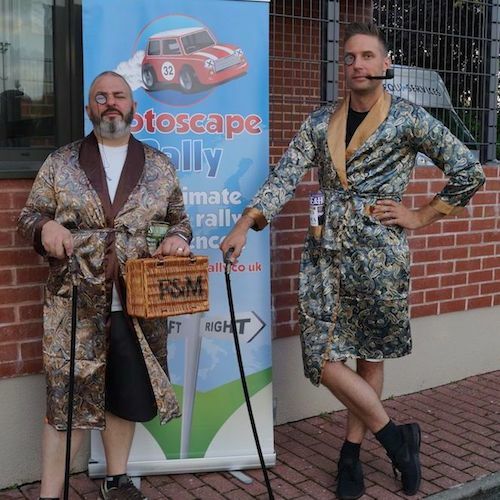 Banger rally 2019. Bring a banger, or car of your choice. 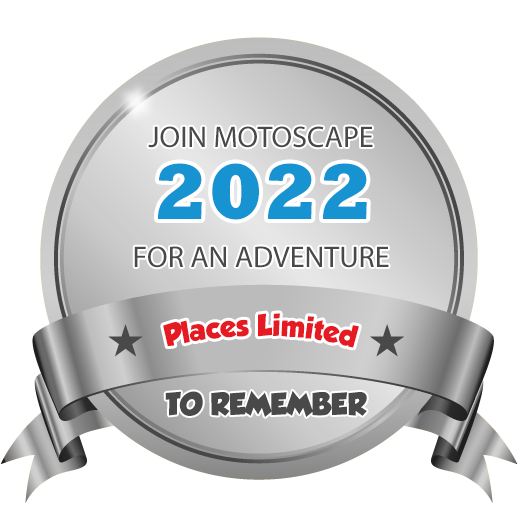 Motoscape Rally! Join us in September for an adventure like no other! 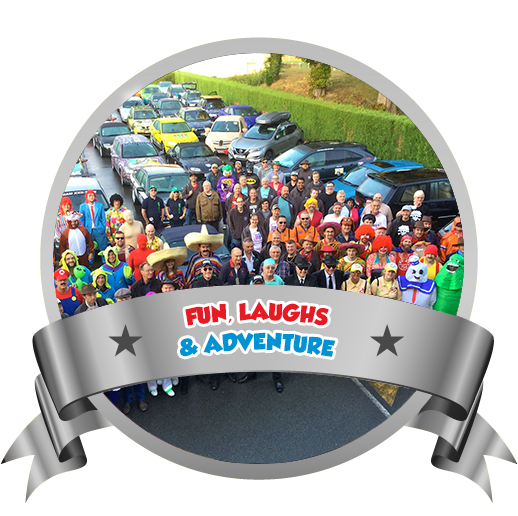 Drive a banger or car of your choice across Europe to Venice or Prague in 5 or 7 days. 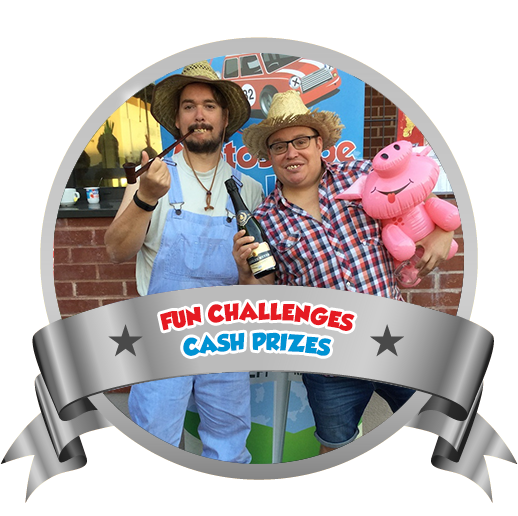 With stunning scenery, daily challenges, cash prizes and fantastic camaraderie you’ll be left with memories for a lifetime. Make it a charity rally if you wish and raise money for your favourite cause. Need convincing? Checkout what previous Motoscapers have said about us in the Testimonials section below. What are you waiting for? Register today to avoid disappointment. The choice of vehicle is up to you. You have three options. 1. 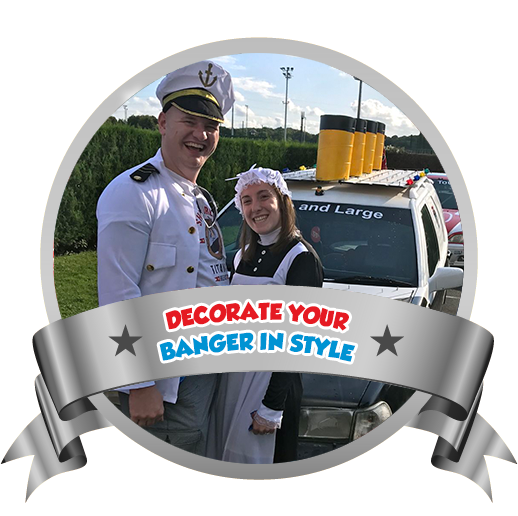 Buy a car for £500 or less, make it stand out from the crowd with some customisation, decoration and imagination (there's a prize for the best car design). 2. Bring a classic vehicle around 20 years old or greater. 3. 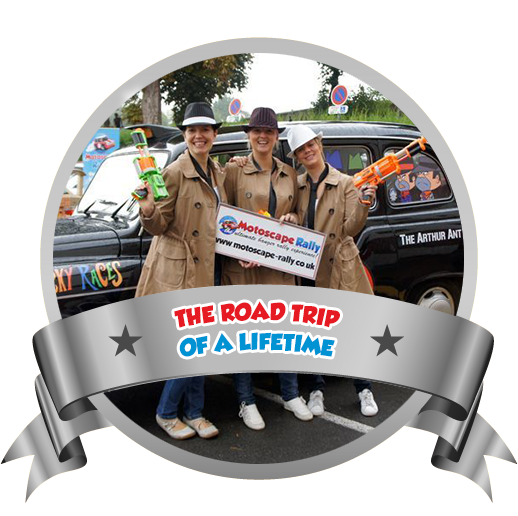 Bring the car of your choice and just come along for the road trip of a lifetime. Once you've bought your car, carried out any repairs needed and then come up with a fantabulous design for it, the last thing you want to worry about is booking a different hotel for every night of the trip. 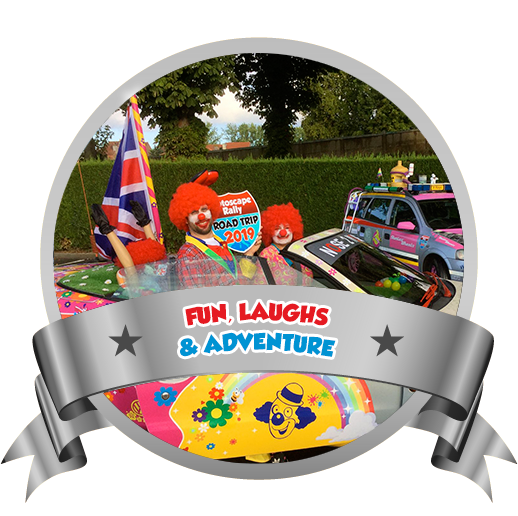 Unlike most other banger rallies, we book all your accommodation for you. We negotiate excellent rates in accommodation with an average rating of 3*. 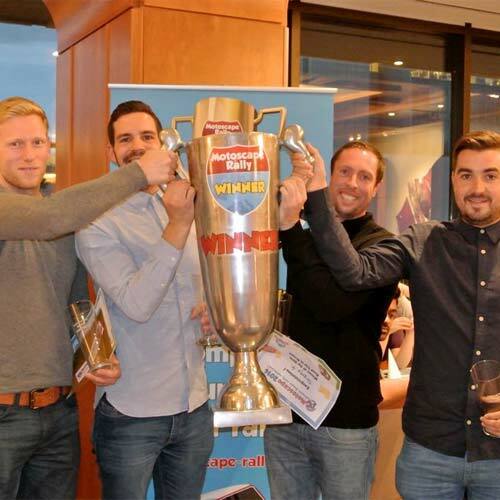 This means that your trip runs smoothly and you end up socialising with the other teams a lot more in the evenings. The registration deposit secures your hotel space once you have registered for the rally. It's optional to take part in the rally for charity. 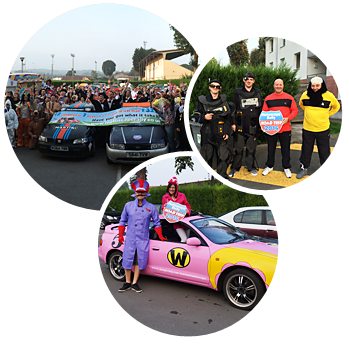 You can however raise some serious cash for your favourite cause, on either of our rallies. 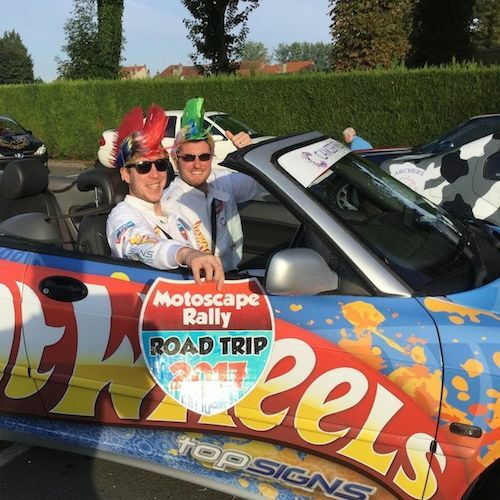 On the 2018 Motoscape Rally, the teams collectively raised around £45,000 for various charities throughout the UK. 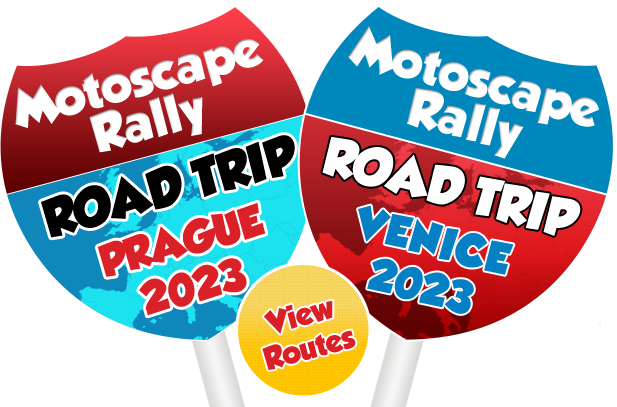 Each day you will be given a challenge, the team with the highest number of points at the end of the rally will be crowned ‘Motoscape Champions 2019!’ The challenges are not compulsory however, so if you just want to turn up and enjoy the experience, that's fine. If you are felling competitive, here is a breakdown of the prizes on offer.